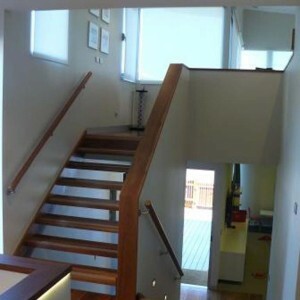 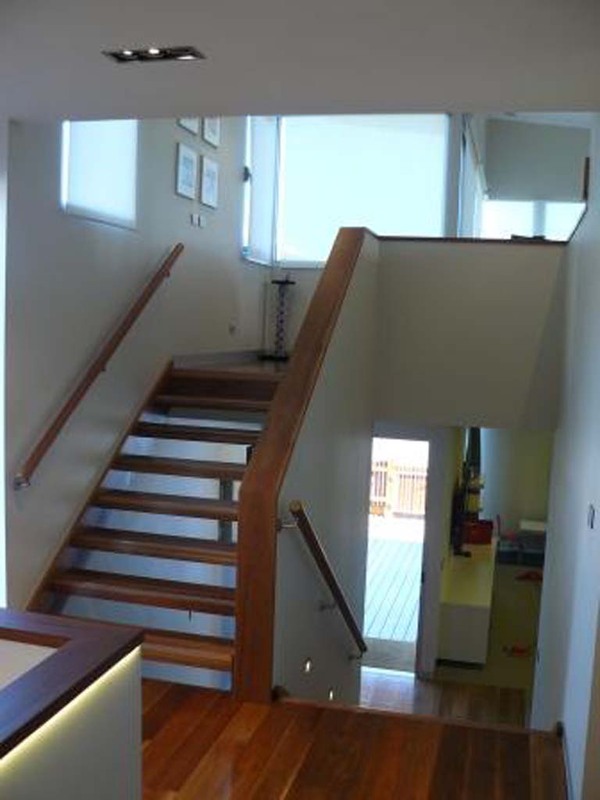 At Coastal Staircases we get many requests for modern staircases to complement their home in Geelong, along the Surf Coast and Bellarine Peninsula. 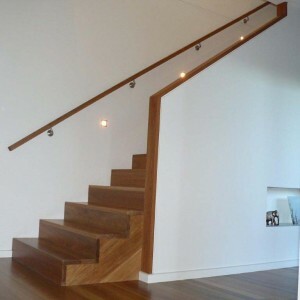 Modern staircases have clean and sleek lines incorporating materials such as glass, timber and stainless steel with contrasting colours and strong lines. 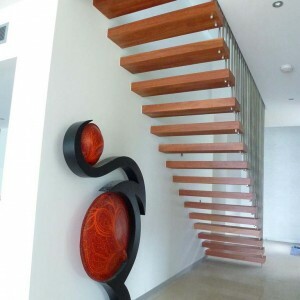 Using innovative design concepts and a dash of imagination Coastal Staircases will design a modern staircase that creates a focal point in your home. 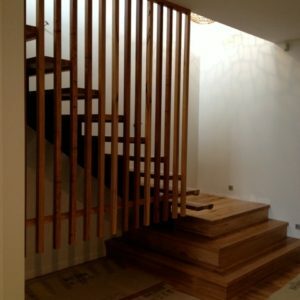 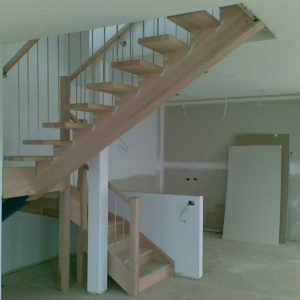 Contemporary and modern staircases are our speciality and we are more than happy help you with design ideas. 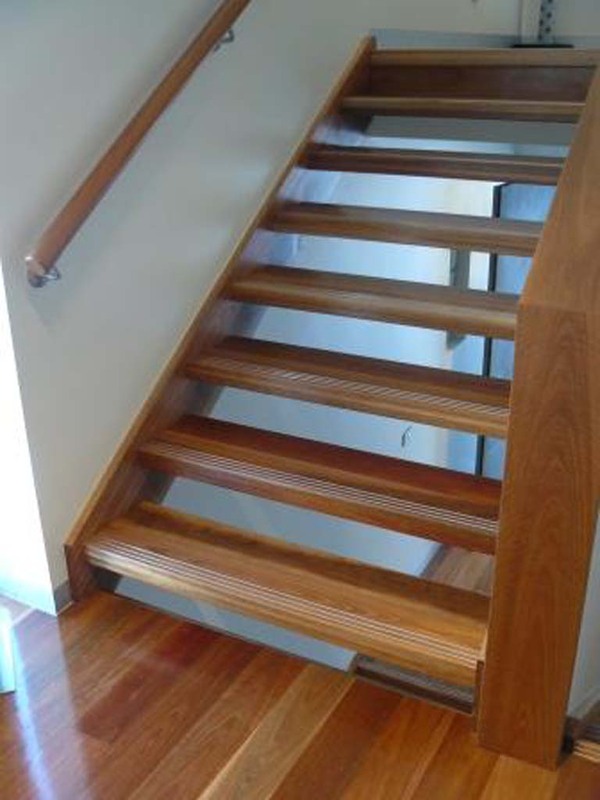 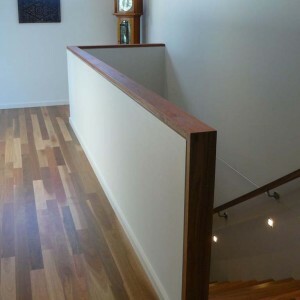 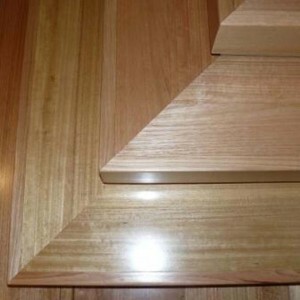 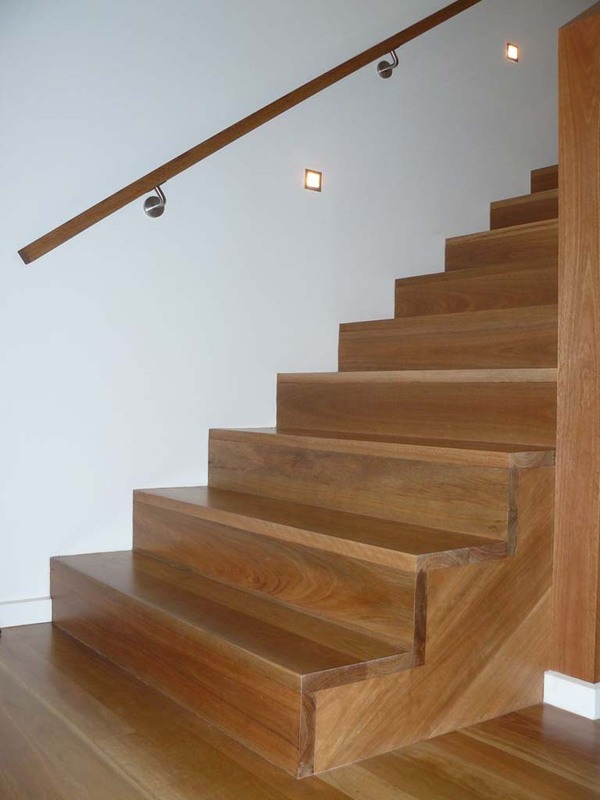 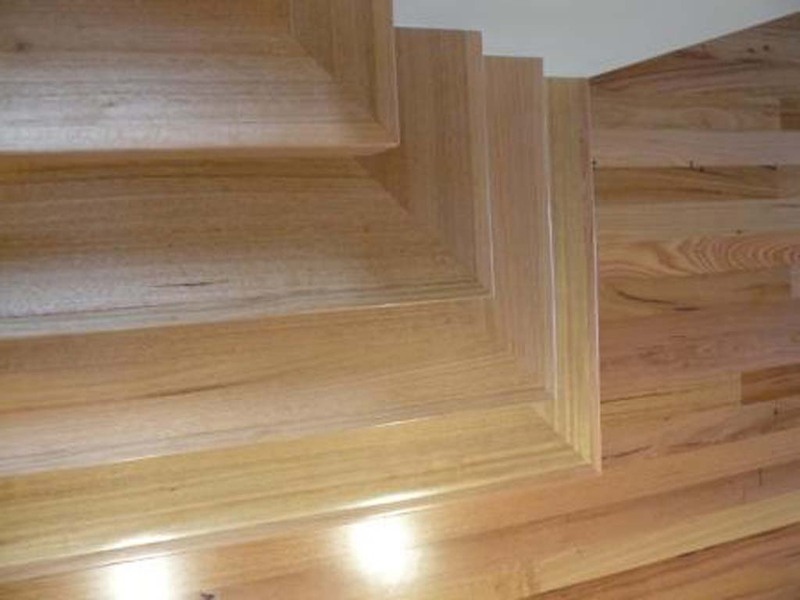 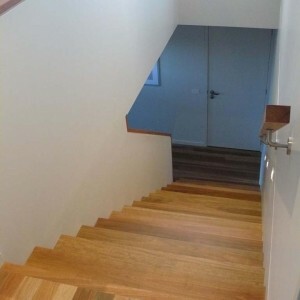 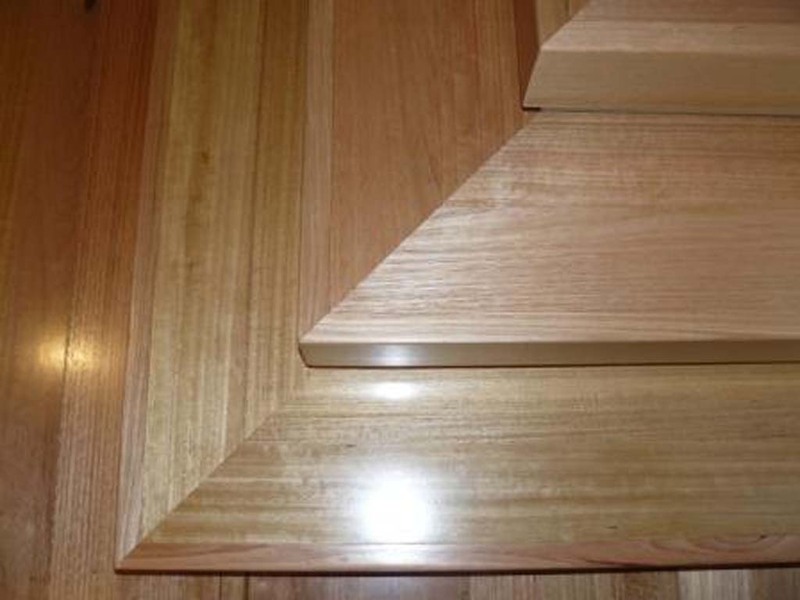 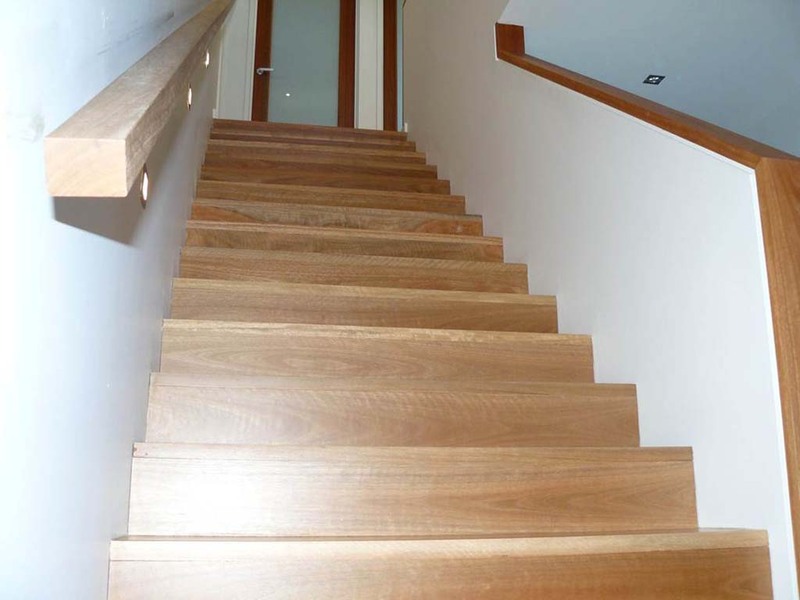 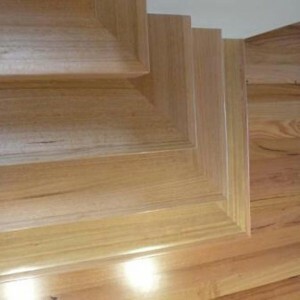 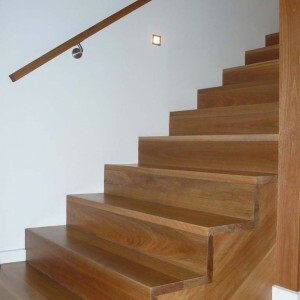 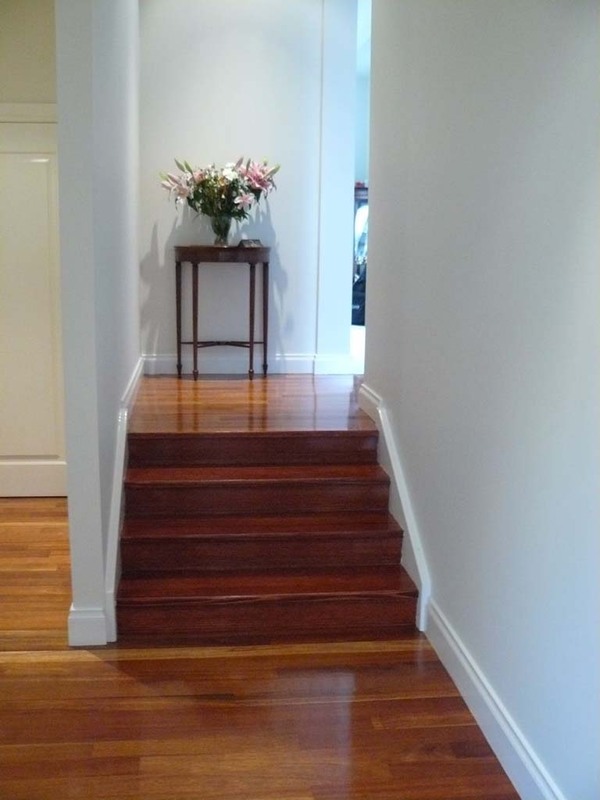 Steel central stringer staircases – many people cringe at the thought of a steel staircase but when incorporated with quality exotic timbers such as Jarrah and Spotted Gum, they mak e a striking, sleek and modern feature. 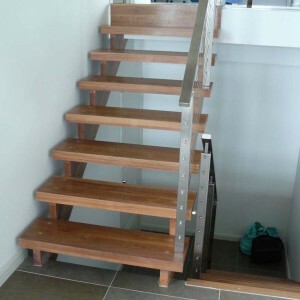 A steel staircase can be an affordable option for commercial staircases. 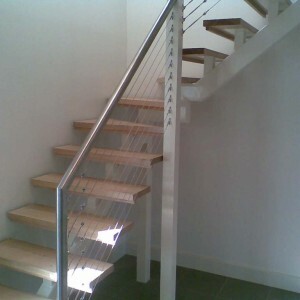 Open style, stainless steel wire or concealed stringers. 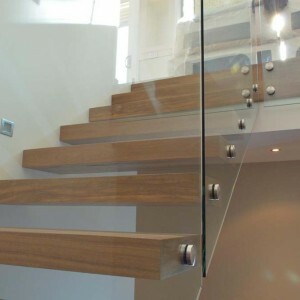 Glass balustrade feature very strongly in modern staircase designs. 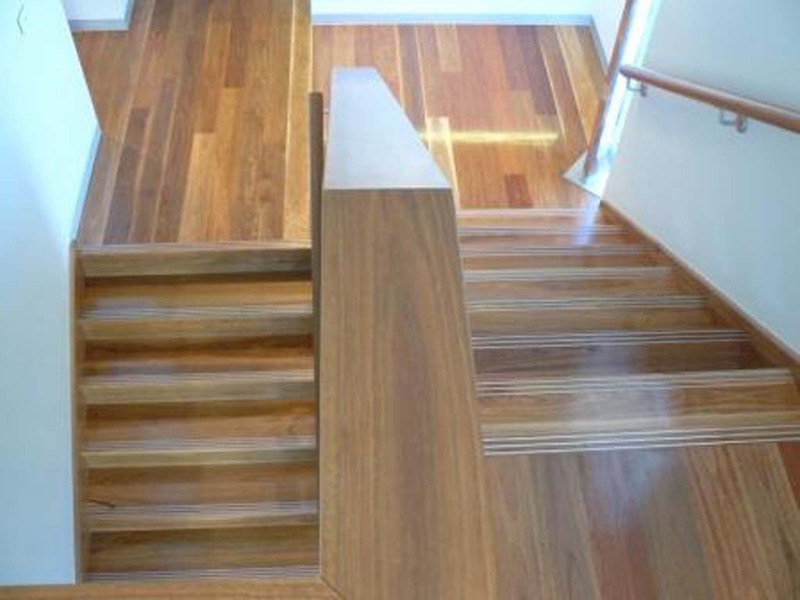 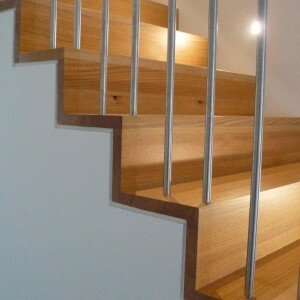 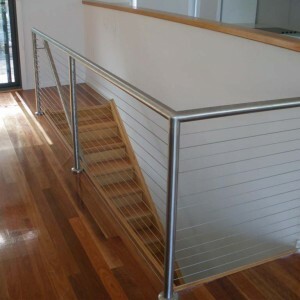 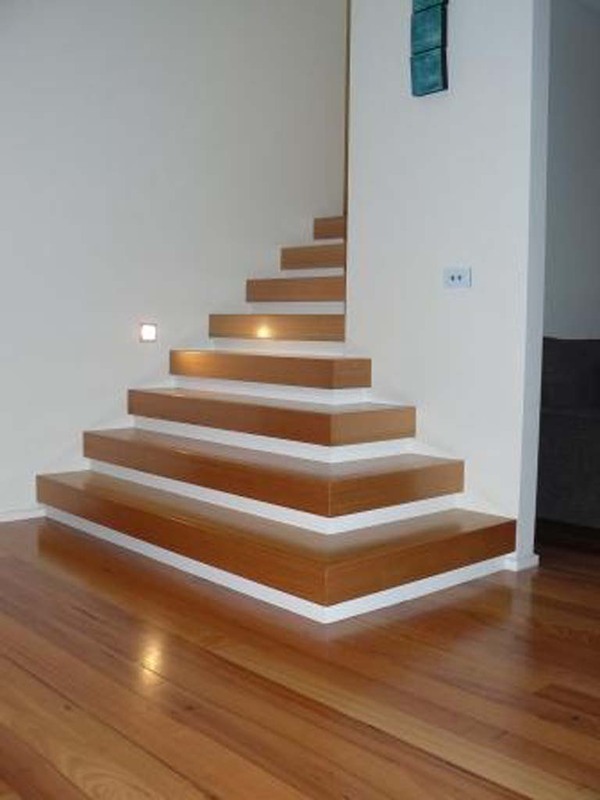 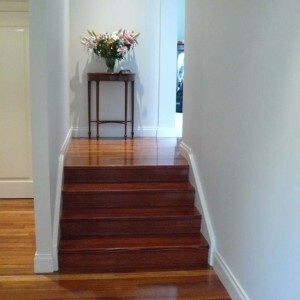 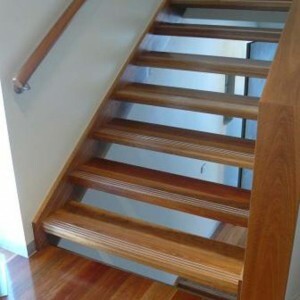 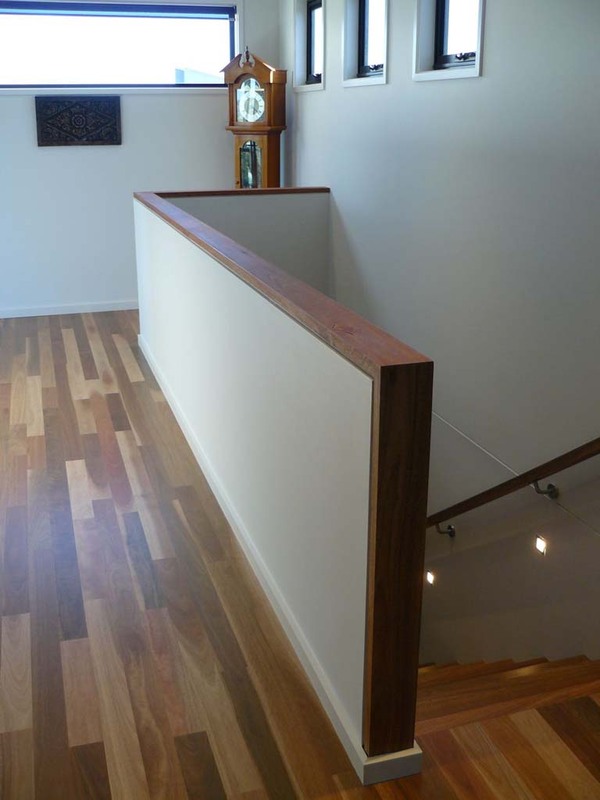 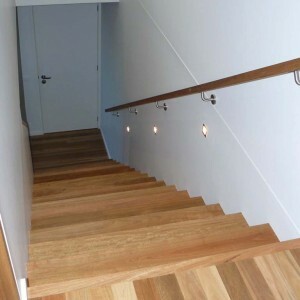 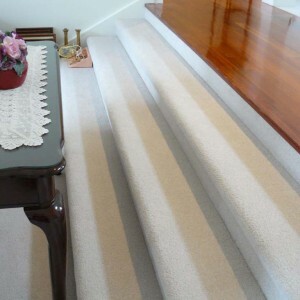 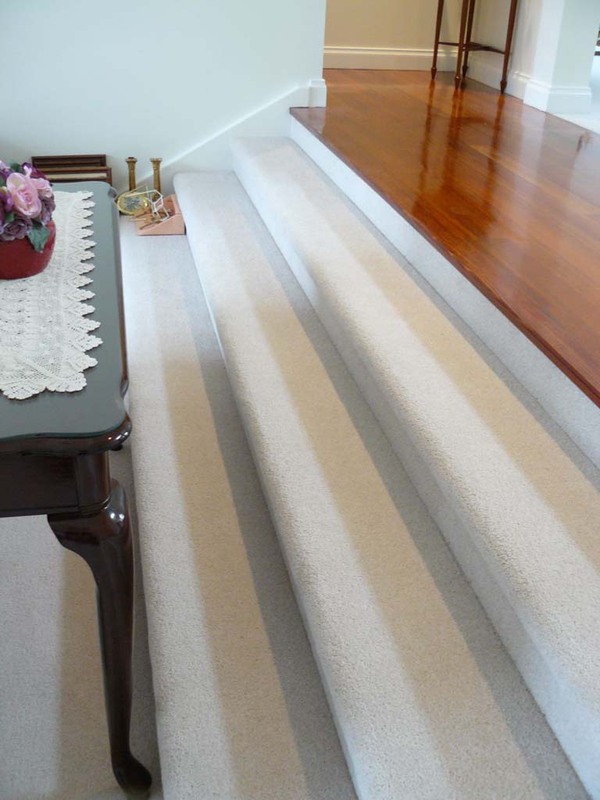 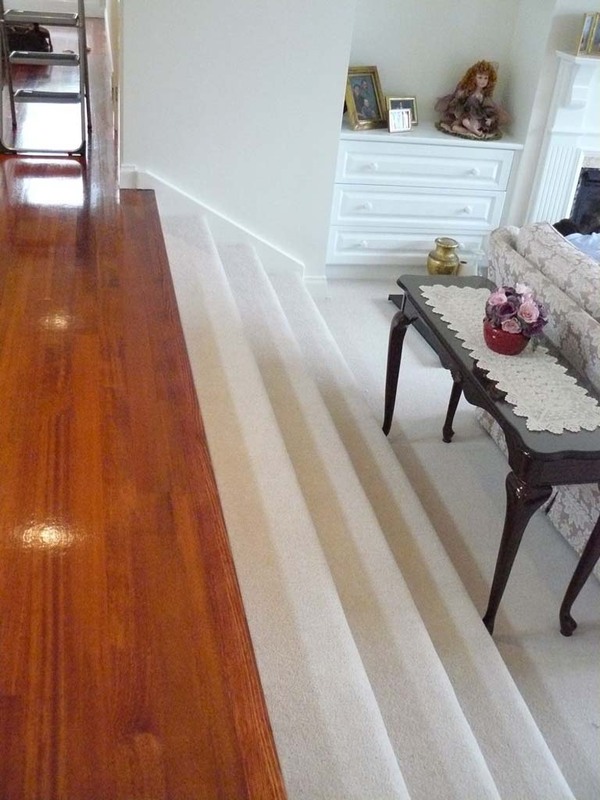 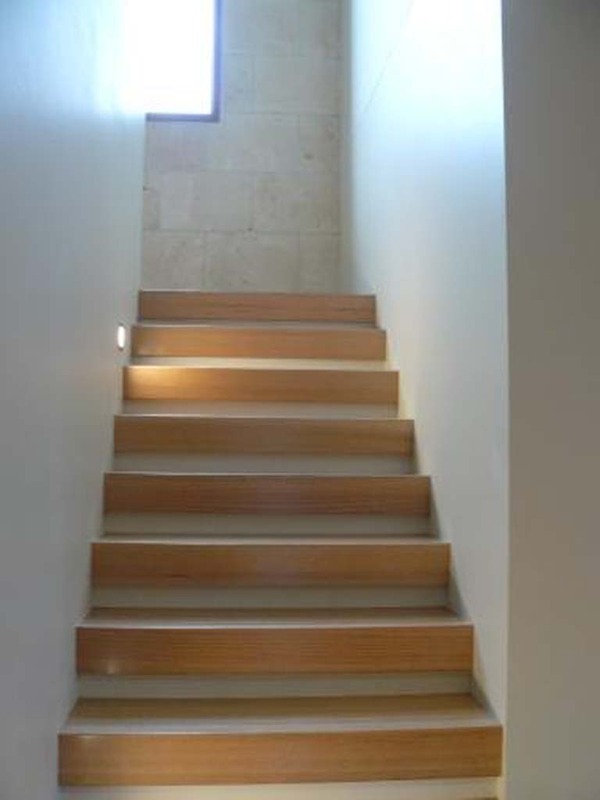 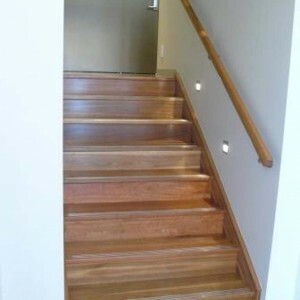 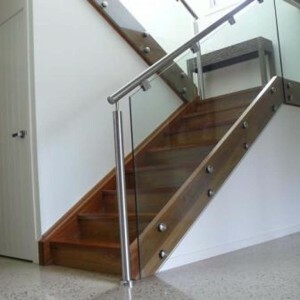 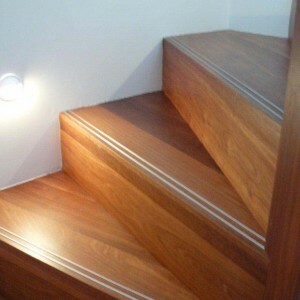 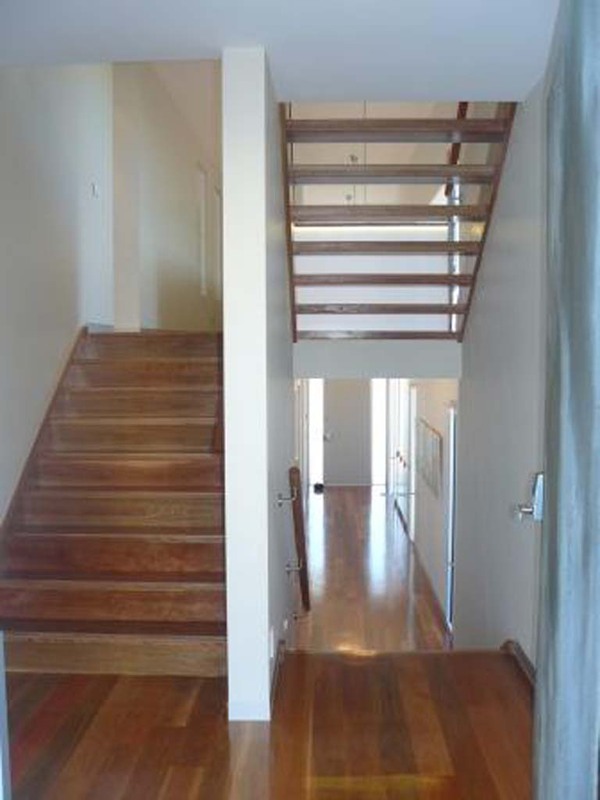 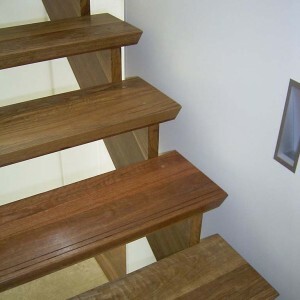 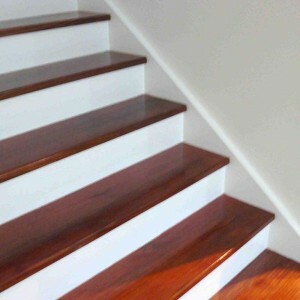 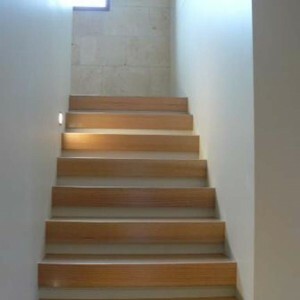 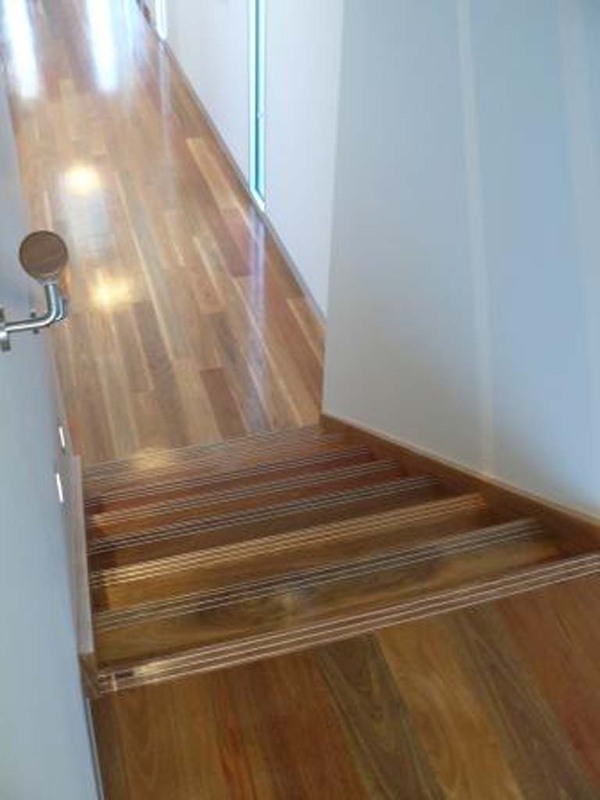 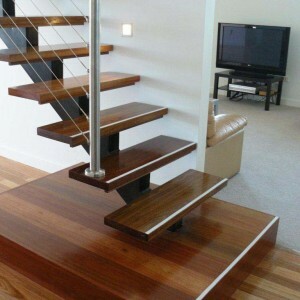 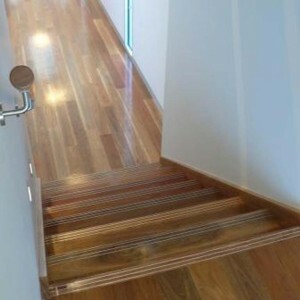 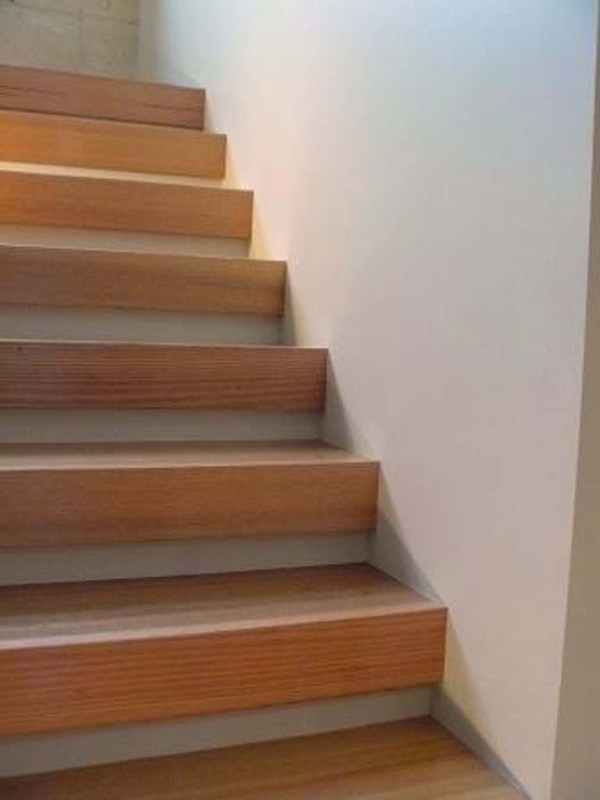 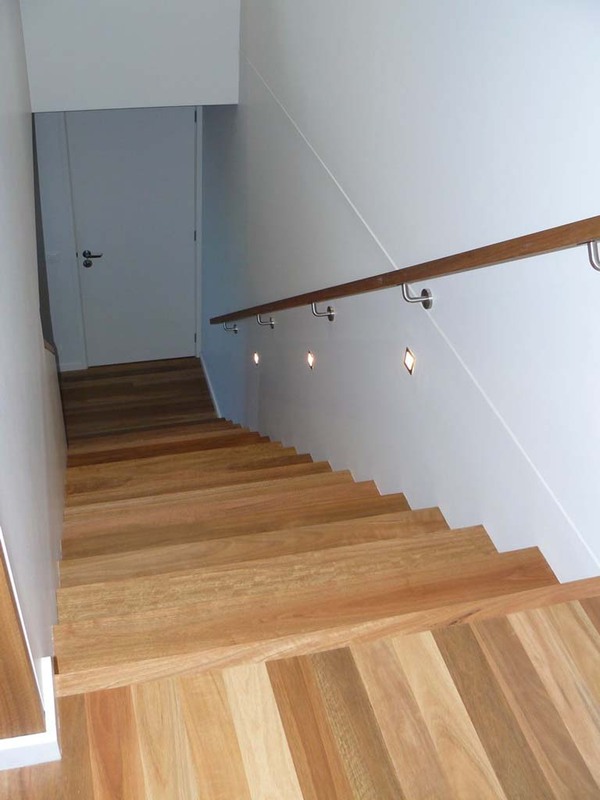 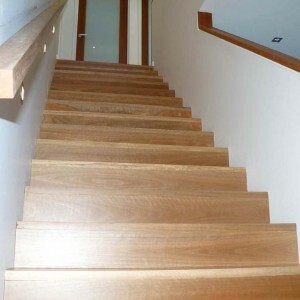 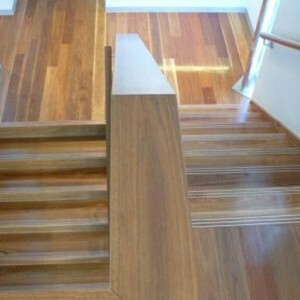 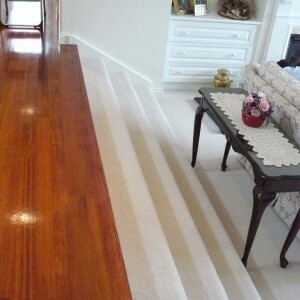 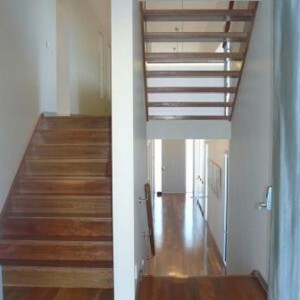 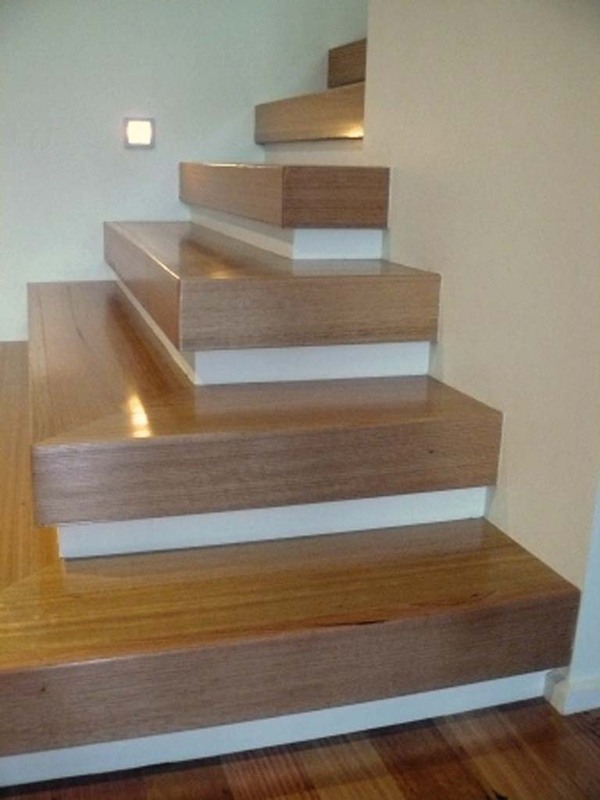 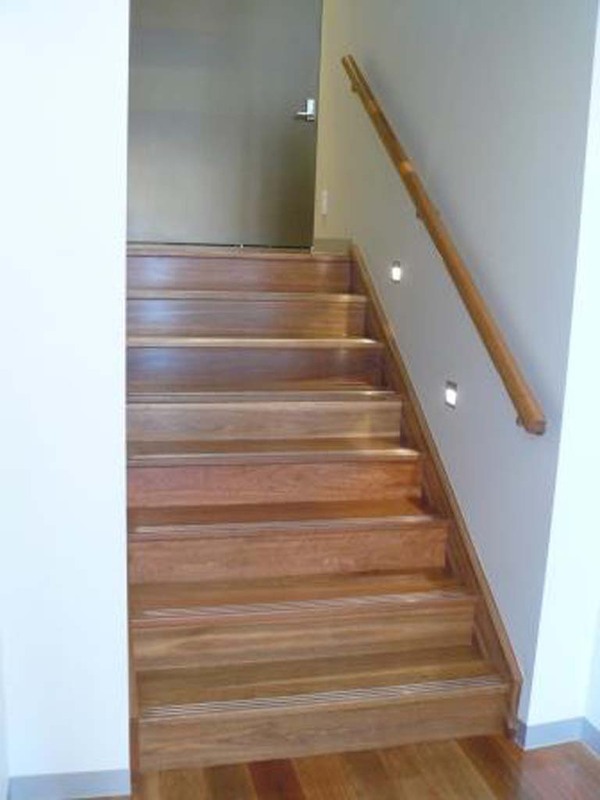 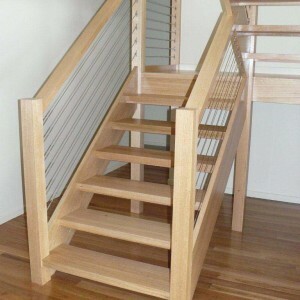 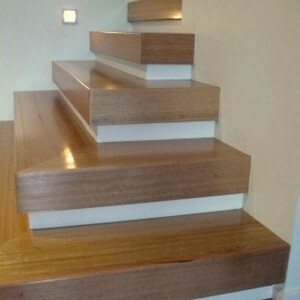 Phone us on 03 5248 7000 to arrange a consultation to see staircases at our showrooms in Moolap, Geelong. 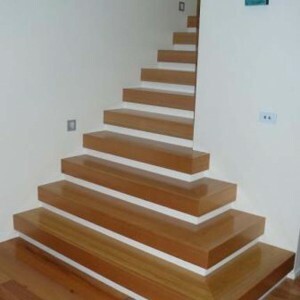 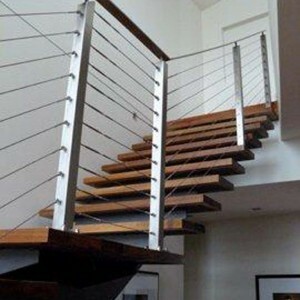 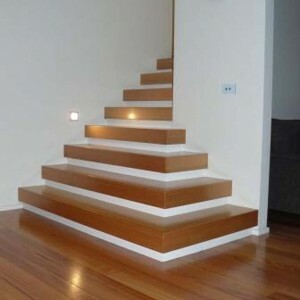 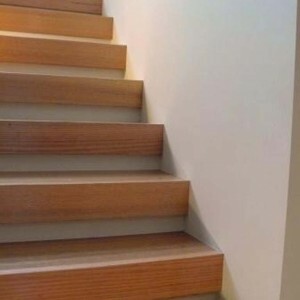 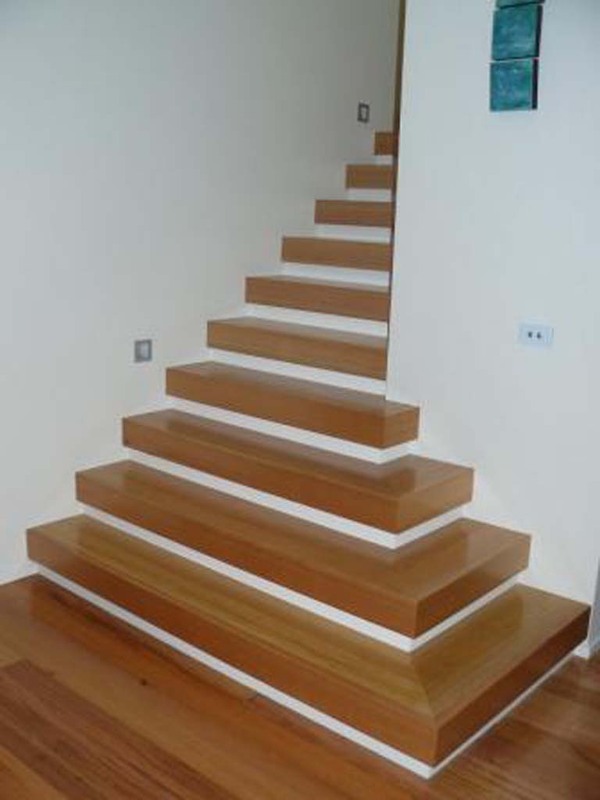 Bring your dimensions, photos of your home, plans, photos of the type of staircase you would like and your ideas. 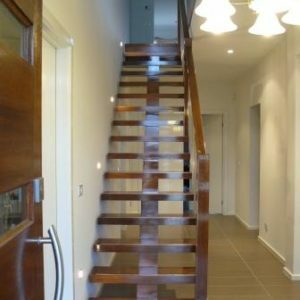 We can show our range of displays and help you with selecting materials and design of the perfect modern staircase to transform your home. 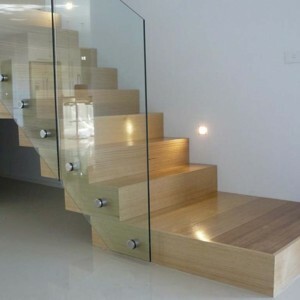 Modern staircases not quite your style? 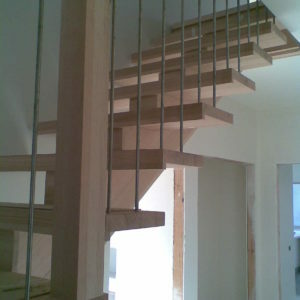 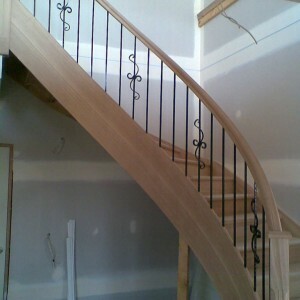 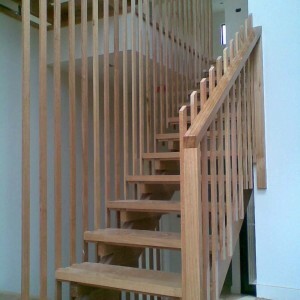 Ask us about spiral staircases and timber staircases too. 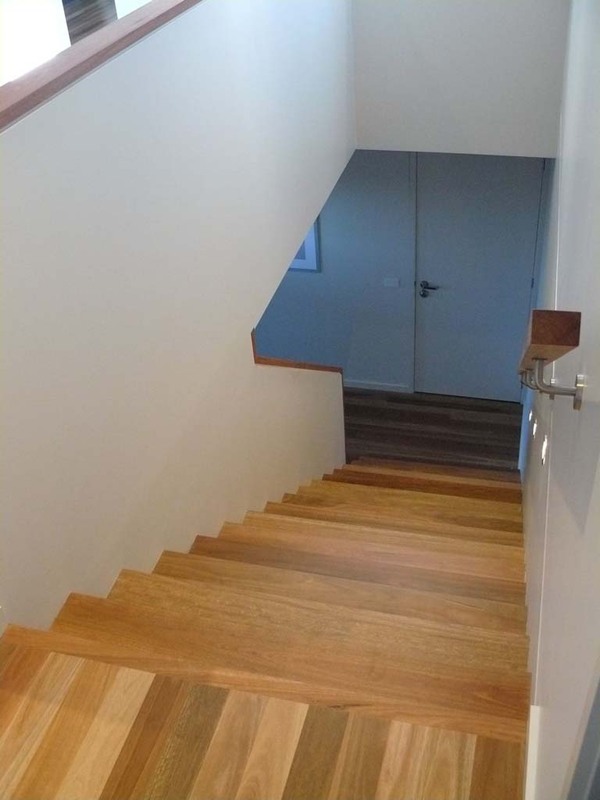 Our base in Geelong puts us in the ideal location to provide our services to clients in Torquay, Werribee, Ocean Grove, Barwon Heads and all along the Surf Coast and Bellarine Peninsula.